Item dimensions: 9" x 7 7/8" x 11 1/2" high. 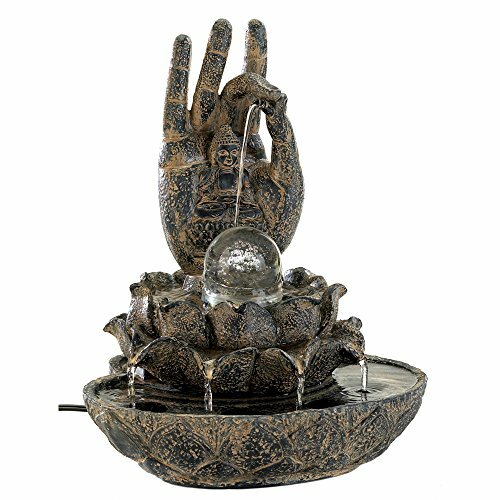 Stone-look fountain is a fitting symbol of the source from which all blessings flow. Cascading water creates a harmonious sound, turning any surrounding into a serene retreat.